The rug proclaims that it captures the "scent and sweat and trace, of truth and lies and desire"
To which the couch replies "I know what you capture. 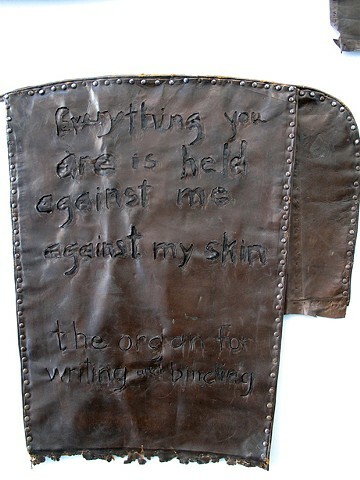 ...Everything you receive is held against me, against my skin. The place where all is written: the organ for binding and writing."